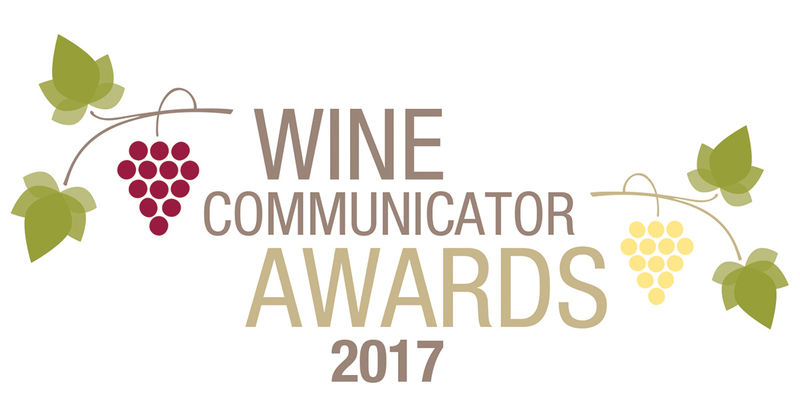 Wine Communicators of Australia (WCA) has today announced the finalists in the 10 categories of the 2017 Wine Communicator Awards. Following judges feedback in 2016, this year both the ‘Best Wine Book’ and ‘Best Wine Publication’ were split in to two distinct categories, technical and trade, and consumer. A new category was also developed for Best Wine Public Relations Campaign. 15 experienced and respected wine industry professionals have been selected to judge entries in 10 of the award categories, with four panels each assessing one or two categories each. The New Wine Writer of the Year Award is judged independently by Gourmet Traveller WINE Editor Judy Sarris, contributing Editor Huon Hooke and WCA Deputy Chair Angie Bradbury. The overall Wine Communicator of the Year Award will then be chosen from the category winners by the WCA Board and announced at the awards night in Sydney on Wednesday 1 November 2017.